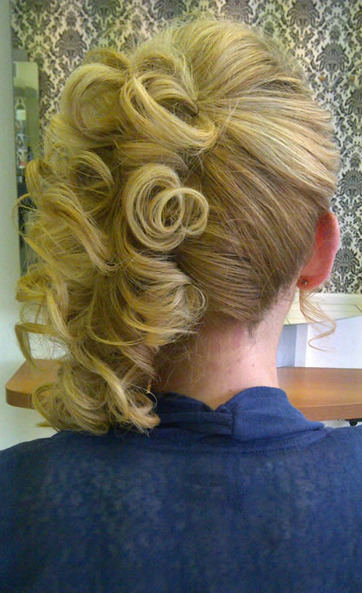 You can book at Pure Hair Design Warrington online using our Book Now button located above. Select from a list of services offered, pick your favourite Pure Hair Design staff member and book from the dates available. 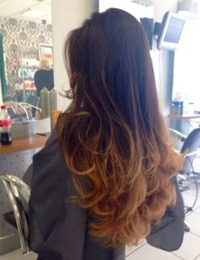 Pure Hair Design is a Warrington-based hair salon for both ladies & gents. 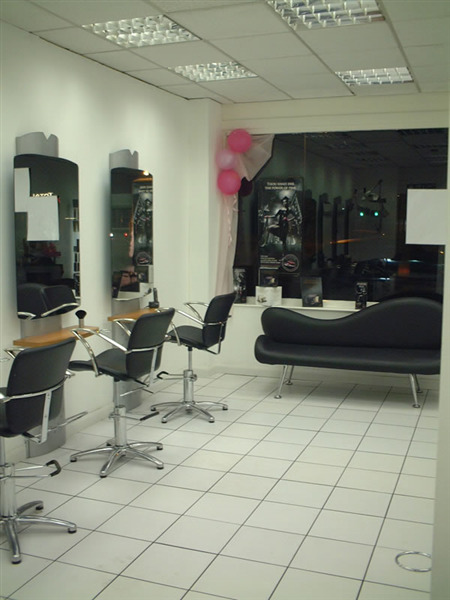 Our salon is located conveniently in Latchford, with ample free parking and easy public transport. 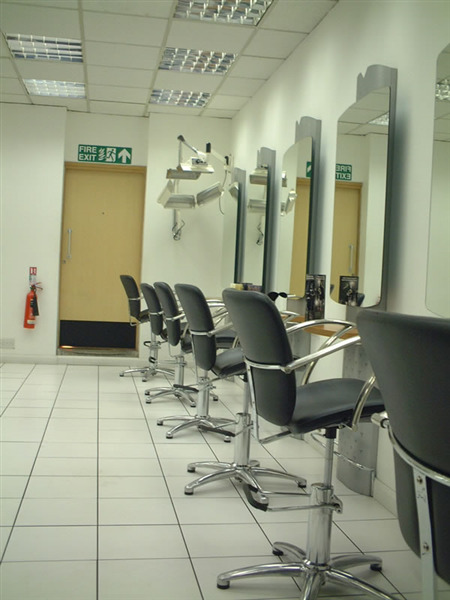 We offer hair cutting services, colour, hair extensions, wedding hair services, & more. As a first time customer, you're eligible for our first time discount, so take advantage! The overall ranking and star rating is based on customer reviews received in the last 6 months. All customers that paid for a service at Pure Hair Design were requested to complete an independent review by mylocalsalon (a minimum of 26 reviews are required within the last 6 months to receive a ranking). I am delighted with Nathan and would not want anyone else to do my hair as he has been fantastic.